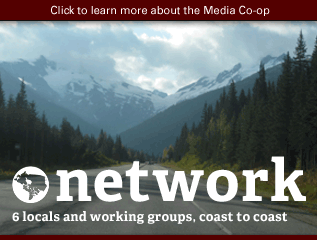 It's time again to submit your story pitches to the Media Co-op! 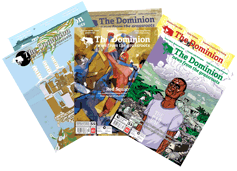 As we do every month, in February we'll pay two contributors for news features to be published in The Dominion. 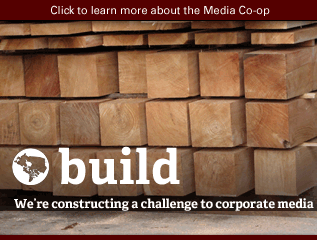 We prioritize solutions-oriented news pieces with a Canadian angle, including photo essays and video pitches. Pitches are welcome from anyone; priority for payment goes to those who have previously contributed. 1. 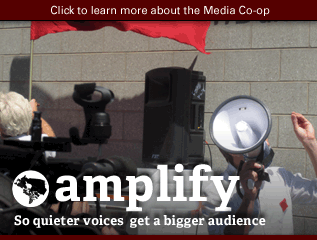 The Media Co-op has a special budget – sponsored by Koumbit, a non-profit web development, website creation, graphic design and IT training organization – to pay for one article about technology and society per month (in particular, we’re interested in coverage of copyright, privacy, free software, and net neutrality). These articles are 5-800 words, payment is a flat $50, and they follow the same pitch process outlined below. 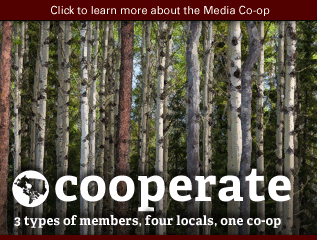 Consider pitching a story you see here, or pitch us your own news story about an innovative co-op or the co-operative movement. If we like your pitch, we’ll pay you $100 to write the story! 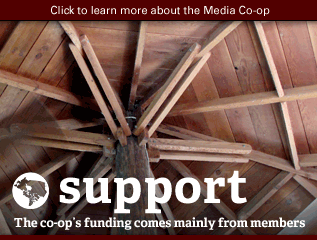 The Media Co-op currently pays a flat rate of $100 for accepted stories. Articles are either 800 or 1600 words. 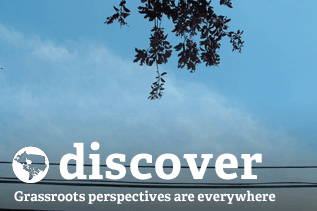 See the video guidelines for length of videos. 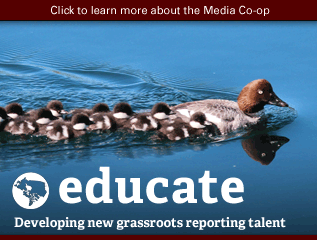 Editors reserve the right to suggest changes and edit stories (with your participation, of course!). Pitches should capture the content, tone and style of the story you plan to submit; if the content submitted differs significantly from the pitch, editors reserve the right to withhold payment. The Dominion accepts pitches at any time. The next call for pitches will go out February 25. Submitted by Moira Peters on Wed, 01/26/2011 - 02:09. 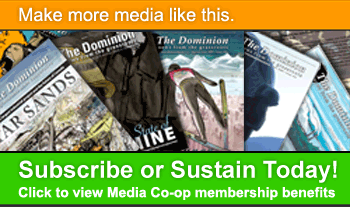 We're working on the mid-March release of The Dominion's sixth special issue, this year on climate justice. 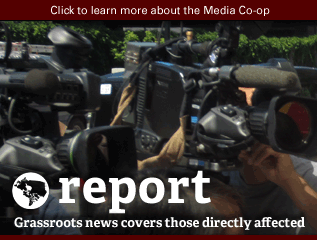 To help gear up for that concentrated coverage, climate justice stories are especially welcome this month!